Like everyone else, politicians (and aspiring politicians) are busy people who don’t necessarily see riding a bicycle as a transport option that would work for them. 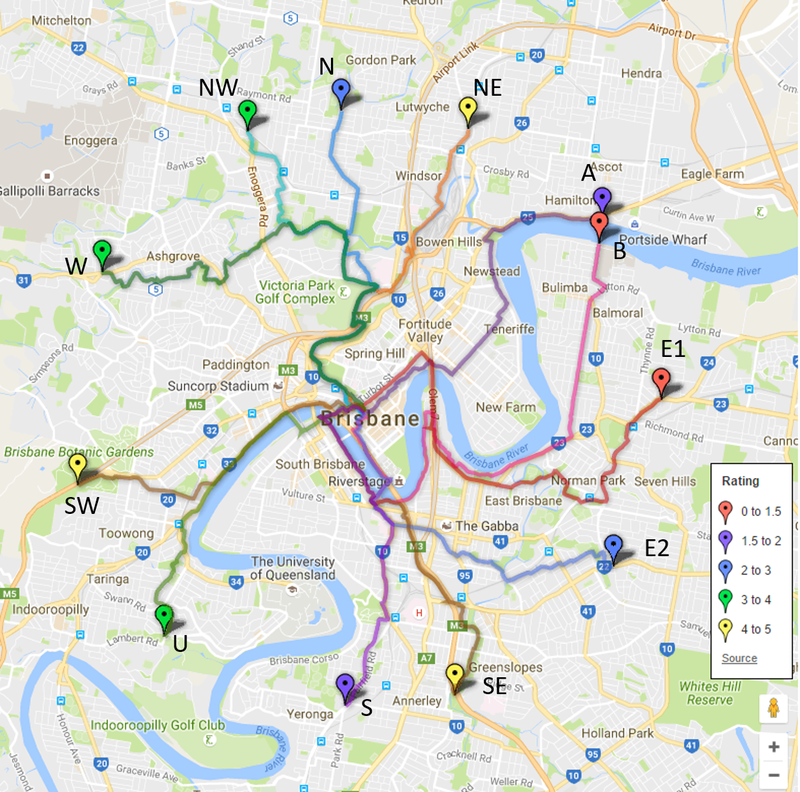 One of our goals is to help people look at their local neighbourhoods differently, and to achieve that, we’ve been inviting Councillors, Members of Parliament, and those seeking election to join us in experiencing their electorates by bike. Next Council ward offices: where are the bike racks?